We are kind and mature in both behaviour and language. Our youngest is 11 and our eldest is 48. We live on 5 different continents. 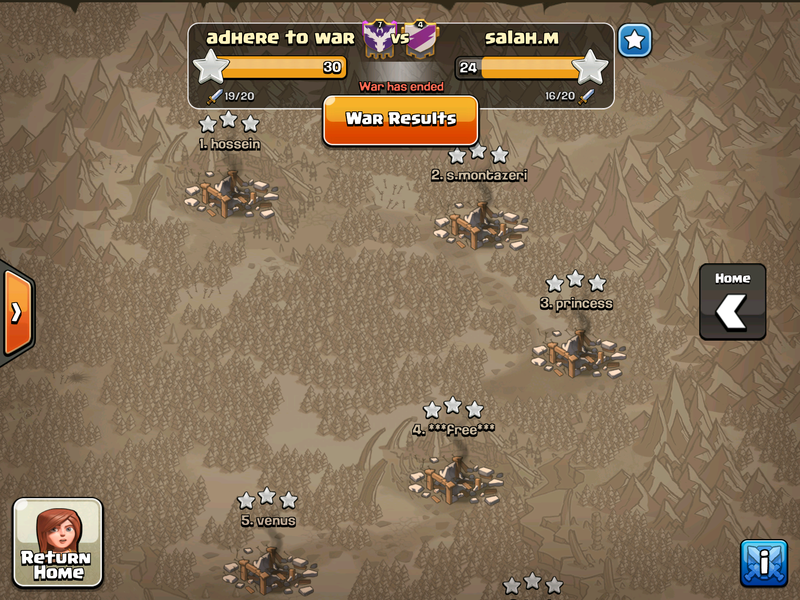 The Lone wolf wont survive in our clan. 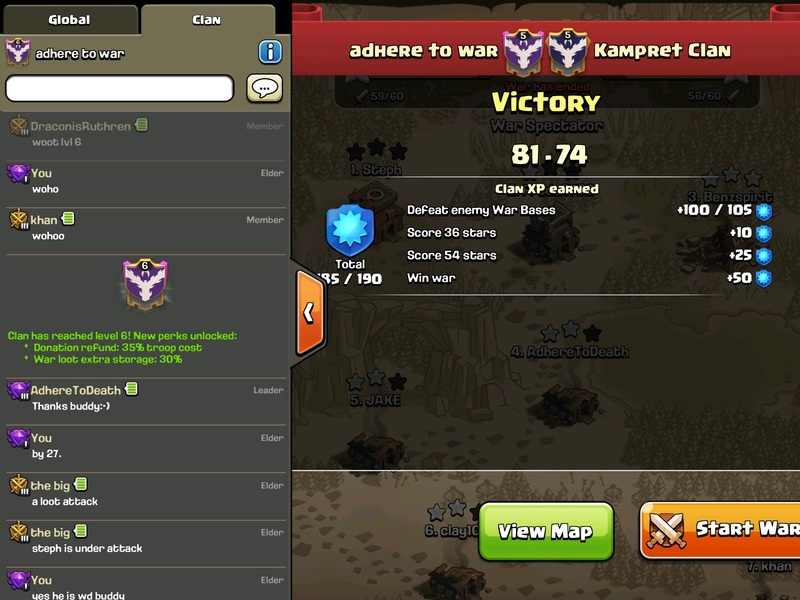 The Self-pleased wont survive in our clan. We are well-organised and active. Many rules regulate both our farming and war mode. We employ an internal promotion system in war based on skill, predictability, growth and team play. You have to share a replay (step1) when you join. We love seeing in-depth attackers rather then shallow hit and run. Farmers (especially barbs+arch fans) have limited future with us. You have to watch us war at least twice before given a chance to war. 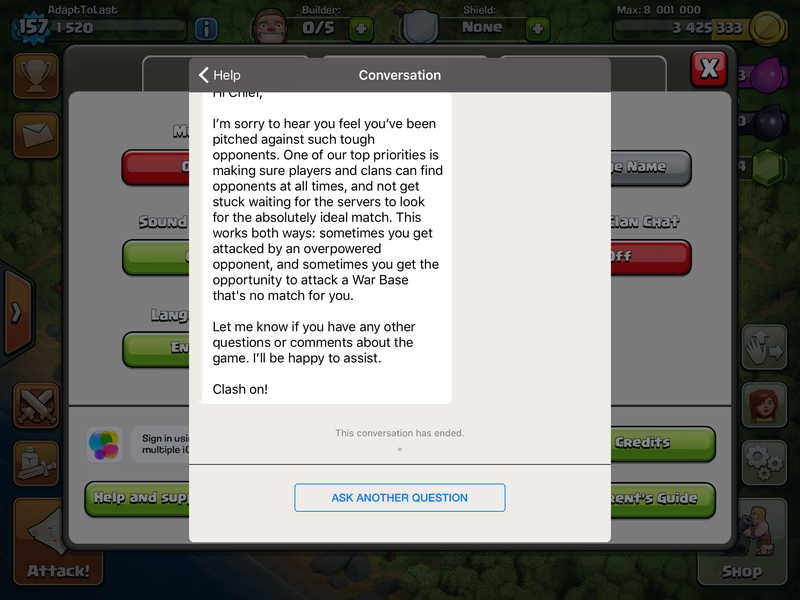 You have to keep being informed by both actively reading in-game chat and registering on this site which handles happenings in our clan: war, rules and strategies. 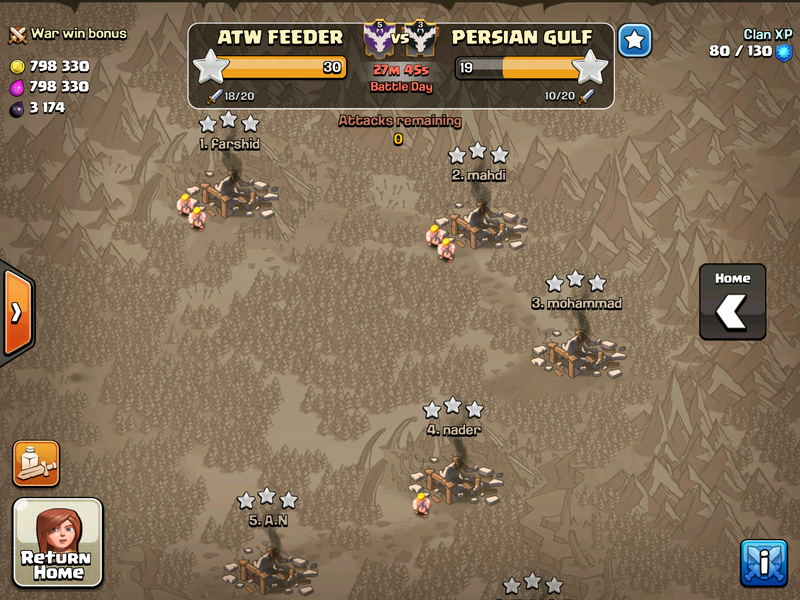 If your request to join is declined, join our feeder clan (ATW Feeder) and wait for instructions. 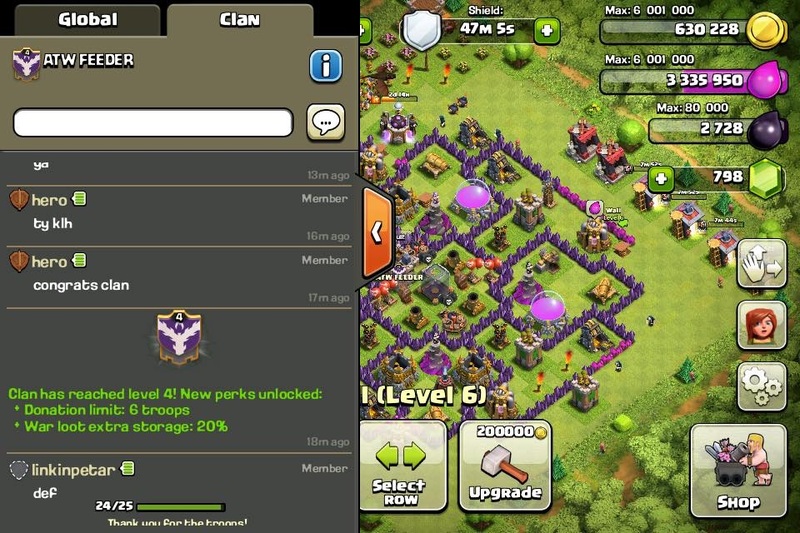 We don't admit new players while at war. 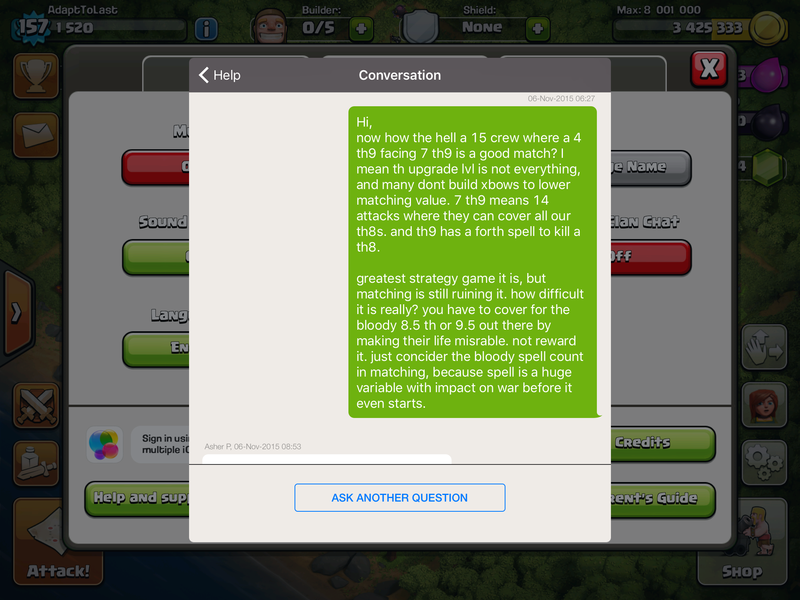 If you have read this thread then you know what the 3 things you need to do in game's chat. You have 1 week trial period to see if you can integrate in our community. 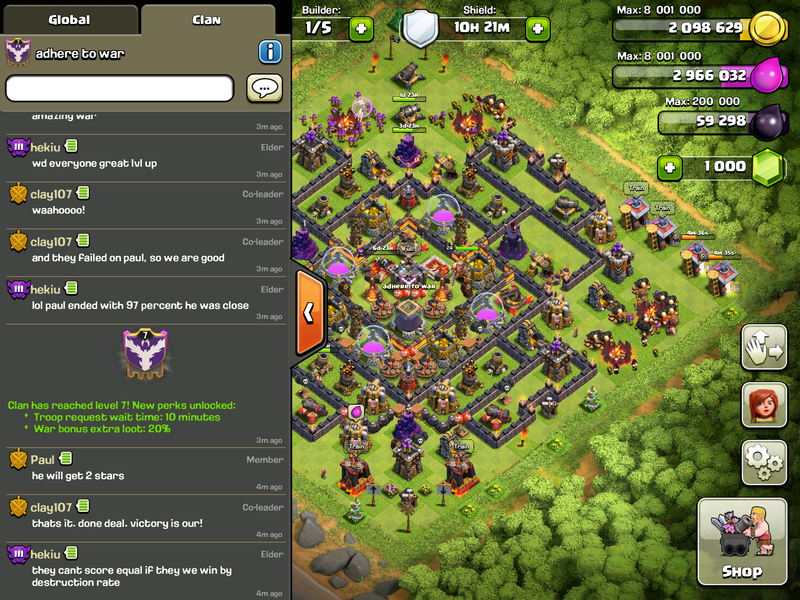 If your request to join is accepted by us, read log and in-game chat to see if you like what you read. Then introduce yourself both age (step 2) and place (step 3). In return we have to give you a place where you want to escape your reality. We shall have no chaos. Our Feeder has made it as well. Congrats mates.